Plastic is one of the most widely used materials in the world. Plastics are organic polymers which have a high molecular mass. 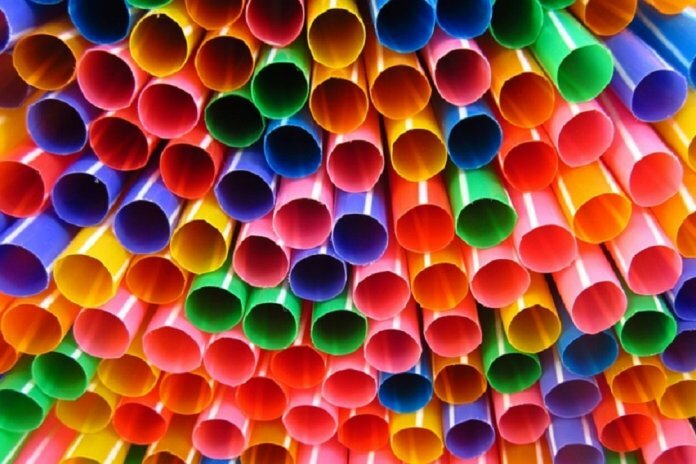 Plastics are mostly used in the packaging industry and for piping applications in plumbing. Plastic tubes are mainly used for packaging a plethora of products such as cosmetics and food products. 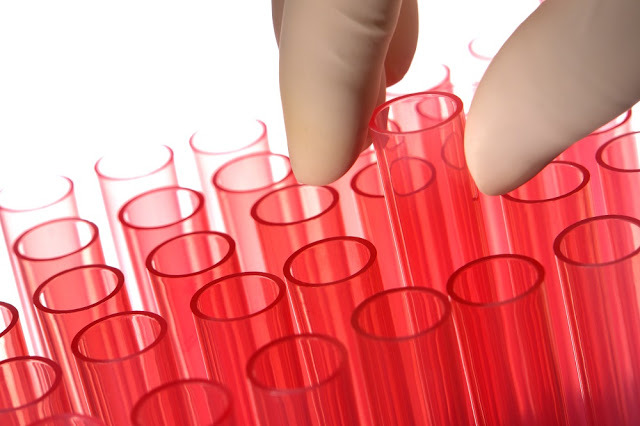 Apart from packaging, plastic tubes are also used in the medical and chemical sector. There are many kinds of plastic tubes available on the market suited for various purposes. Seamless plastic tubes are available in various sizes and forms such as mono, DI, Tri and tetra layered forms. The seamless plastic tubes improve the shelf life of the goods and are used for packaging food products, medicines, cosmetics, personal care items and much more. These tubes prevent dust particles from getting into the content hence they score high when it comes to hygiene. Antimicrobial PVC tubes provide good protection for foods and beverages. Antimicrobial agents used in the tubing are spread throughout the tube and not simply confined to the inner parts of the tube. It provides protection against many kinds of bacteria such as E.coli, salmonella, listeria, etc. The tube is made using a PVC compound but no toxic ingredients are used in its manufacture. Clear plastic round tubes with sealed bottoms made of polyethylene terephthalate glycol are used to store products slated for immediate shipment. These tubes are strong, durable and also reusable. Plastic tubes are also used for milk and dairy operations such as filling, draining and processing. These tubes possess smooth and non-porous bores which do not trap dirt particles and prevent the growth of bacteria. They are non-toxic and devoid of odours. Plastic tubes are used for a number of fluid processing operations involving pumps in the biopharmaceutical industry. 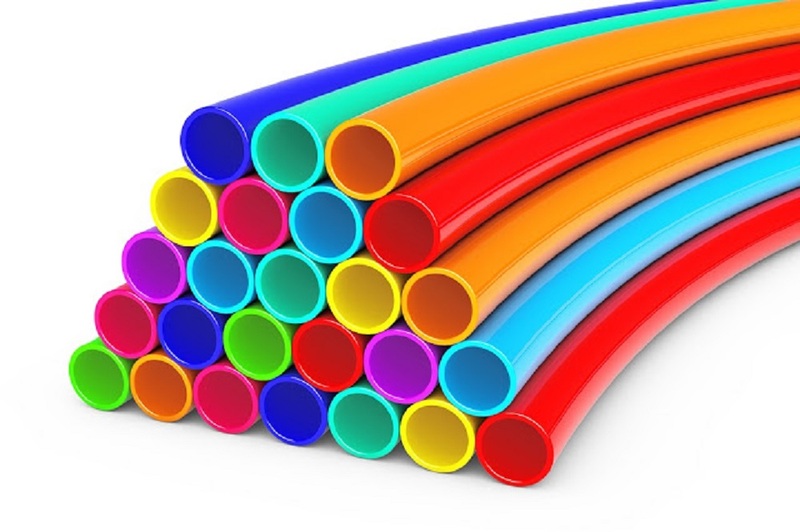 These are thermoplastic elastomer tubes which are resistant against both acids and alkalis.The tubes exhibit a low degree of platelet adhesion and protein binding. They are also non-toxic and non-pyrogenic in nature. Branded plastic tubes also have high pump lives which allow them to be used for prolonged processes. Fluropolymer plastic tubes are also used as pharmaceutical tubings. These tubes are capable of tolerating extremely low temperatures known as cryogenic temperatures. They are also chemically inert which makes them useful to be used with even highly reactive chemicals. Other features of such tubes are a low coefficient of friction and UV and ozone resistance. They are semi-flexible tubes. Plastic tubes are also used as capillary tubing for high-pressure chromatography. These plastic tubes are designed to withstand very high pressure that such a process generates. Such tubes are also resistant to corrosion and chemicals. They are strong and can work at high temperatures. Polyimide microbore tubings are used in cardiovascular catheters, balloon angioplasty, urological retrieval devices, stent delivery and intrasvascular drug delivery. These tubes are highly flexible and chemically inert. These tubes also have impressive thermal endurance and tensile strength. Ultra high purity fluoropolymer tubes exhibit very impressive chemical resistance and thermal stability. The tubes can also withstand a plethora of temperature ranges. The levels of extractable ions in the tubes are also low. Heat shrinkable plastic tubes are also available in the market. These tubes are highly resistant to industrial fuels, solvents, and chemicals. These tubes exhibit shrinking action when excessively heated. Low-density Polyethylene tubes are resistant to chemicals and exhibit high impact strength at low temperatures. LDPE is chemically inert and obstructs the passage of gases, moisture, and vapors. The tubes also have good dielectric properties, due to which they do not affect the chemical passing through them in any way.